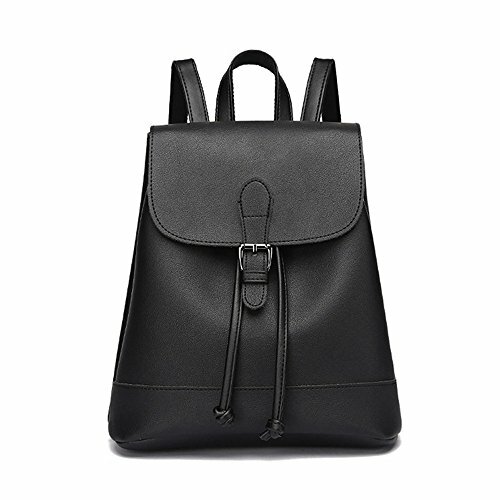 Huabor Fashion School Leather Backpack Shoulder Bag Mini Backpack for Women & Girls (Black2) by at Mas Fashion. Hurry! Limited time offer. Offer valid only while supplies last.